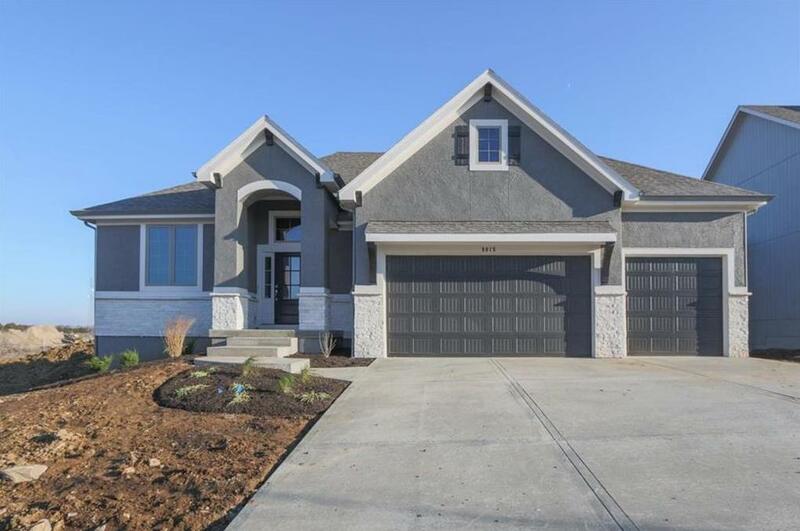 THIS HOME IS COMPLETED & READY TO MOVE-IN! BLUHAWK: LOCATED ACROSS FROM BLUE VALLEY'S ONLY 3-SCHOOL COMPLEX (ELEMENTARY, MIDDLE, BLUE VALLEY WEST HIGH SCHOOL). CLUBHOUSE, POOL, BASKETBALL, PLAY AREA. BICKIMER'S LINCOLN REVERSE ON DAYLIGHT CUL-DE-SAC LOT. COV DECK. OPEN GREAT ROOM W/FIREPLACE, DINING, KITCHEN. MASTER SUITE, 2ND BR-DEN/BA ON 1ST. LOWER LEVEL FAMILY ROOM W/FPLC, WALK-UP BAR & LARGE BRIGHT DAYLIGHT WINDOWS, 2 BR/BA & 2ND LAUNDRY. DECOR UPGRADES! 8015 W 166 Terrace (MLS #2116281) is a traditional single family home located in Overland Park, KS. This property was listed on 07/03/2018 and has been priced for sale at $528,950. Nearby zip codes are 64012, 66213, 66221, 66223 and 66224. This property neighbors other cities such as Leawood, Loch Lloyd, Spring Hill, Stanley and Stilwell. Listing Last updated 04/12/2019 7:45 AM CDT . Some properties which appear for sale on this web site may subsequently have sold or may no longer be available. Walk Score provided by Walk Score. Mapping data provided by Google and Bing.